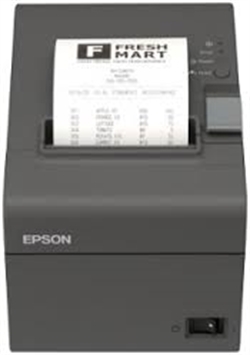 Epson‘s cost-effective mPOS-friendly TM-T20II thermal printer is designed for smaller retailers. It offers fast, reliable receipt printing and supports all the leading mobile operating systems including iOS, Android and Windows. Click here to Download the Epson tm-t20ii Brochure in PDF.